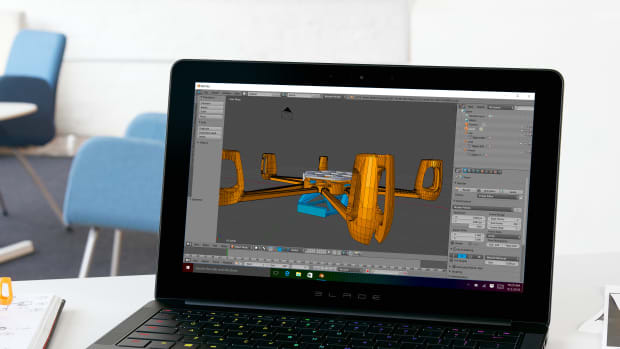 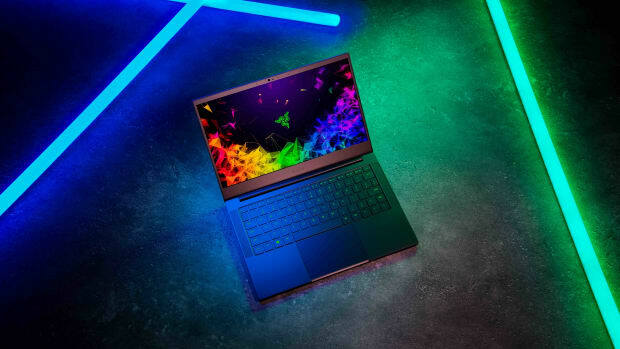 Thin and light laptops are a must-have for travel, but when you need a little more power in the graphics department when you&apos;re at your desk, those underpowered GPUs just don&apos;t cut it. 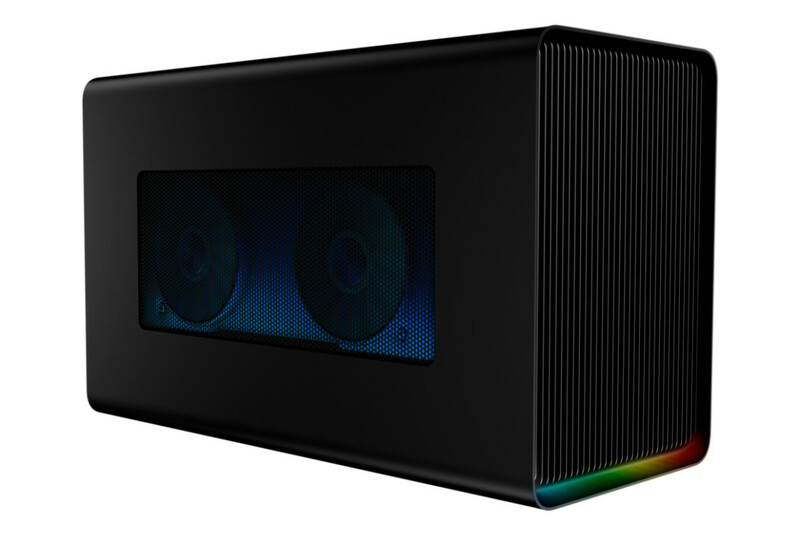 Razer&apos;s new Core X Chroma plugs into any compatible Windows or Mac laptop equipped with a ThunderBolt 3 port and dramatically boosts the graphics performance. 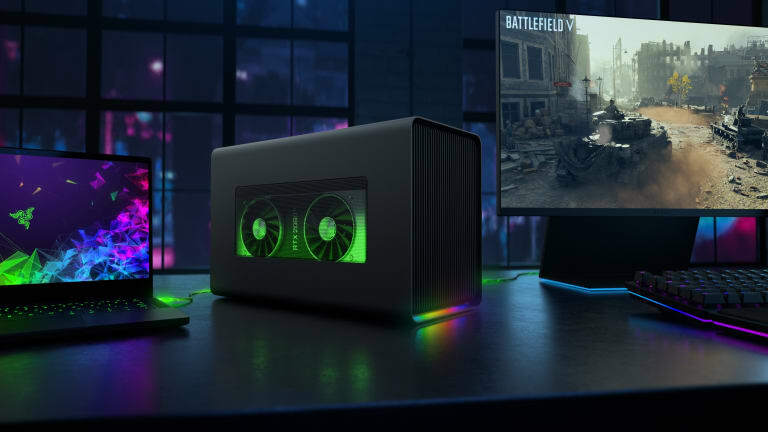 The enclosure features 700W of power so you can use the latest and greatest graphics cards and it can even charge your USB-C laptop with up to 100W of power. 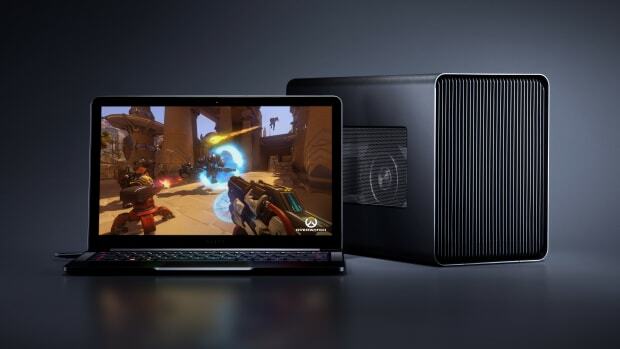 The MacBook Pro of gaming laptops gets a series of upgrades.